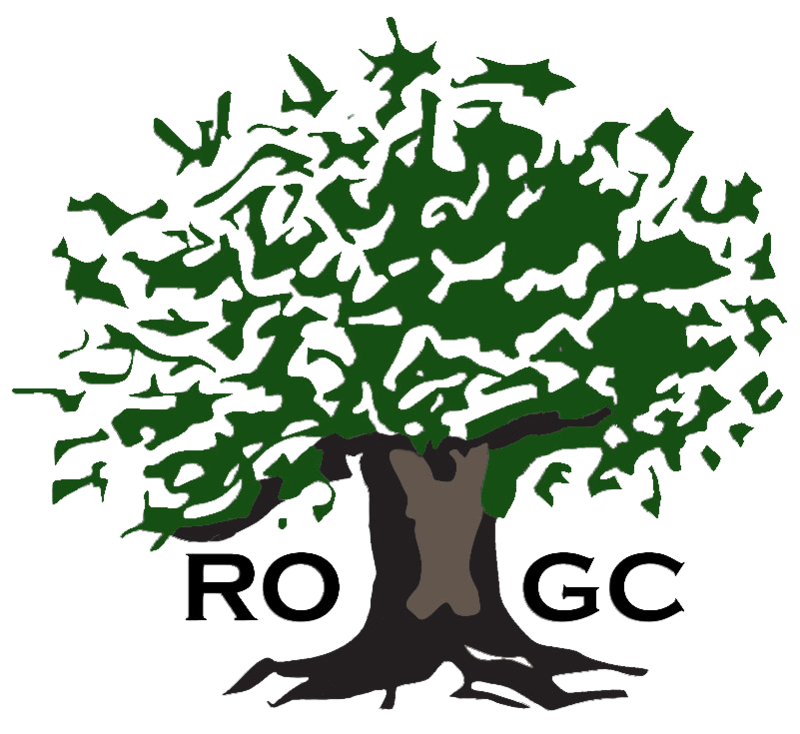 Randall Oaks Golf Club provides private instruction that is more personalized to the individual golfers’ needs. Private lessons at Randall Oaks are taught in the friendly stress free environment of our private teaching tee, the perfect environment to work on your game without interruption. Have you ever seen your own swing on video? We have a state-of-the-art video swing analysis system powered by the industry leading V1 video software. Additional fees per lesson may apply with use of video swing analysis software. For answers to any questions or to book your next private golf lesson call the Pro Shop at (847) 428-5661.